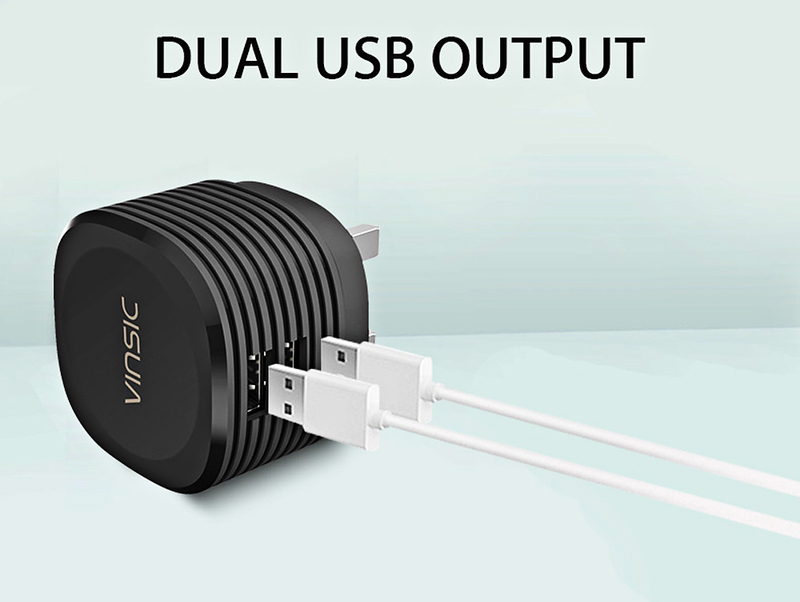 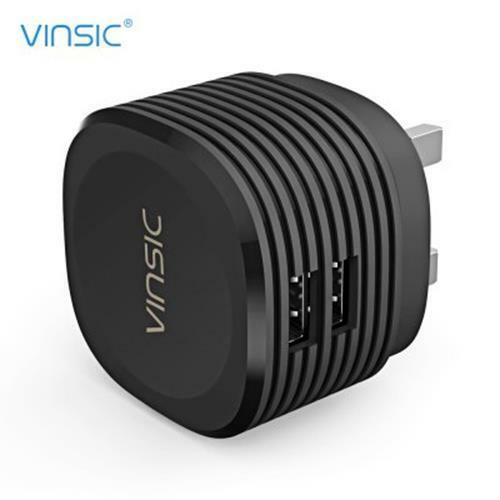 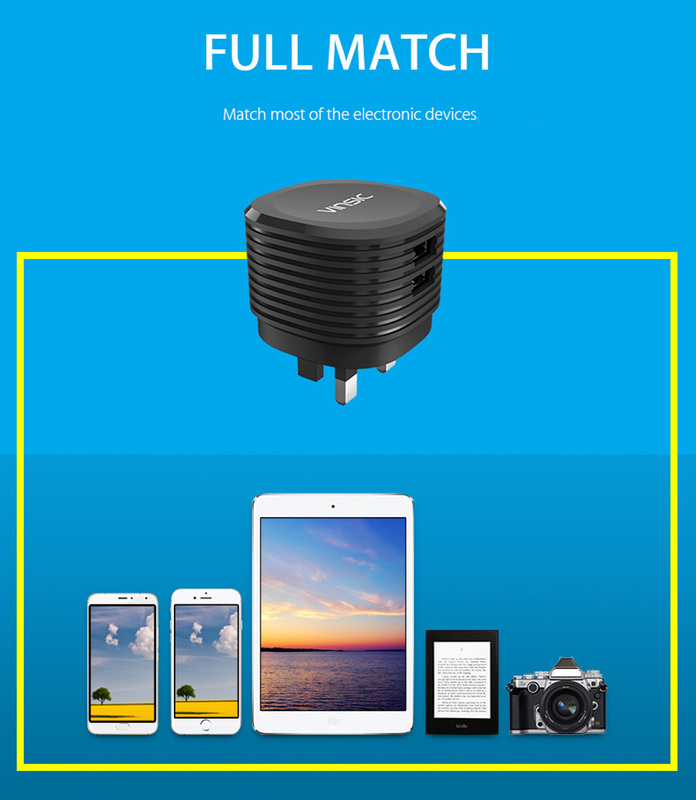 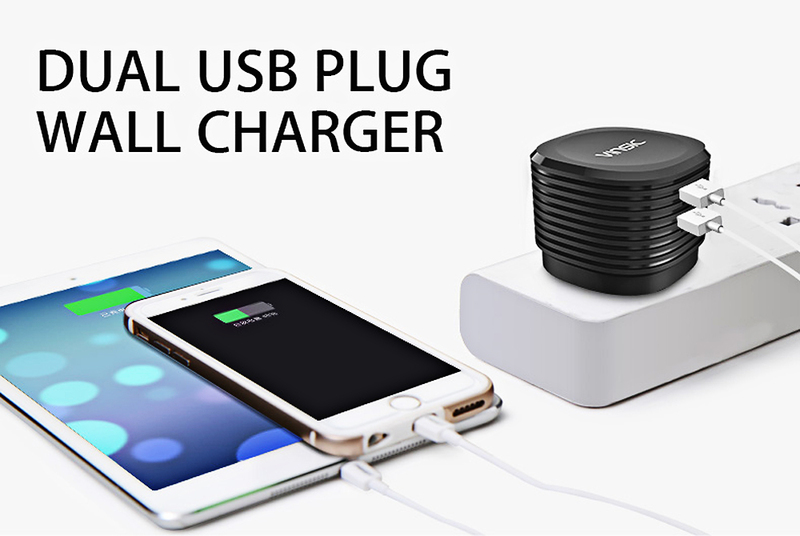 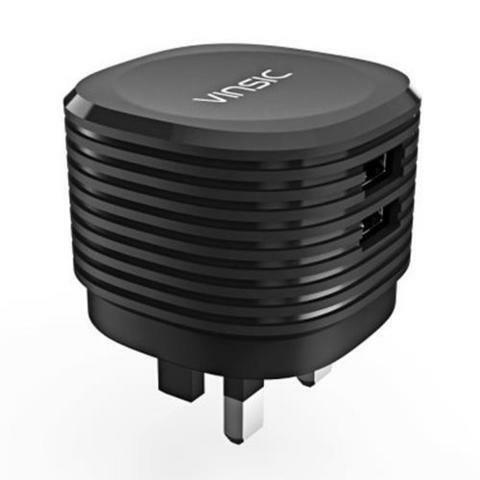 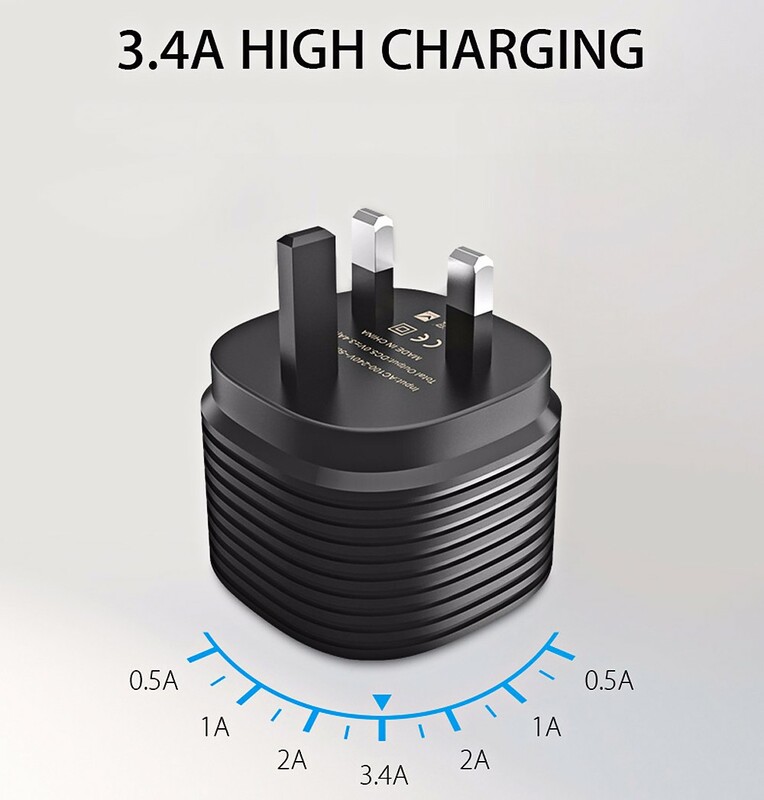 ● Smart output, maximum compatibility and effective charging. 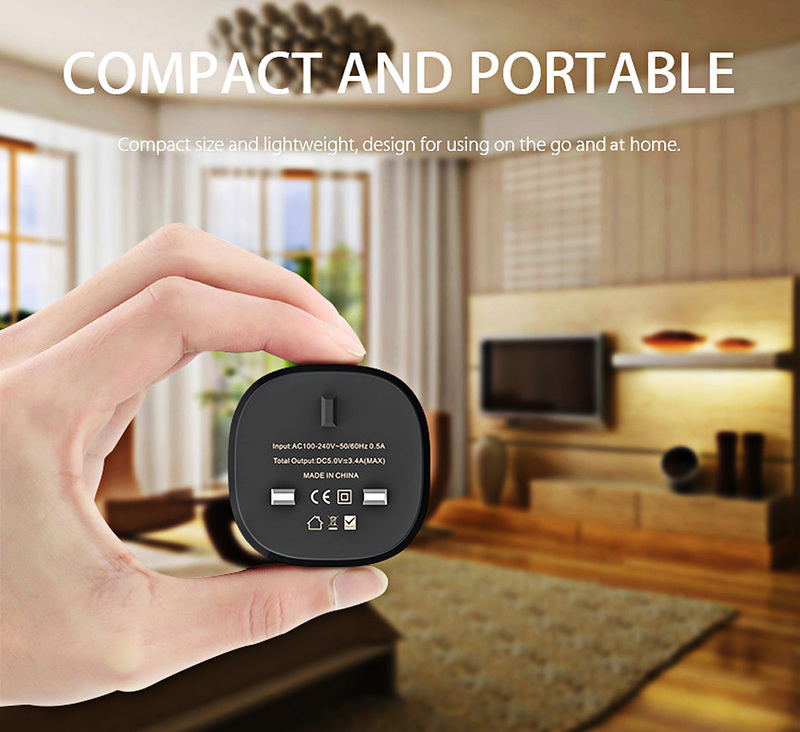 ● Compact size, easy to storage. 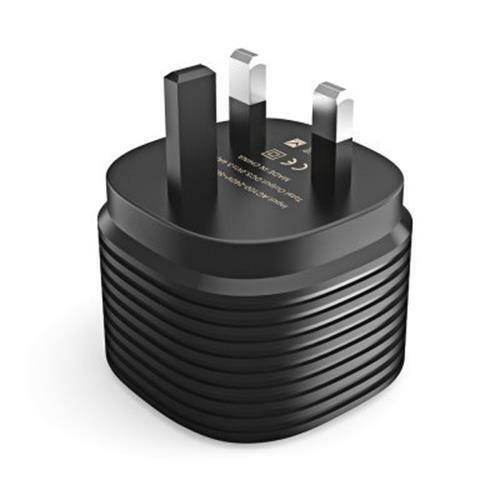 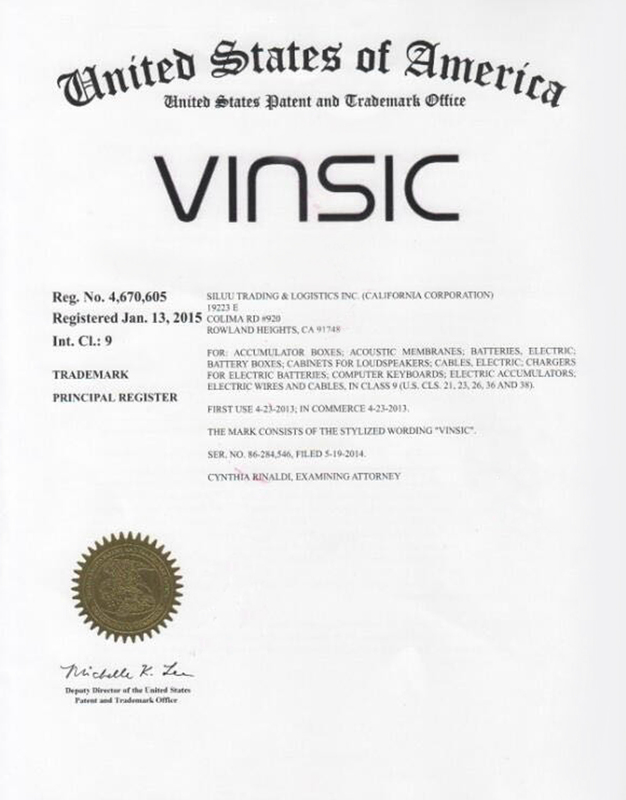 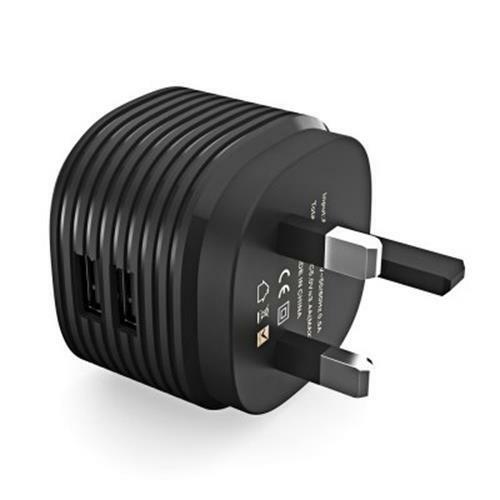 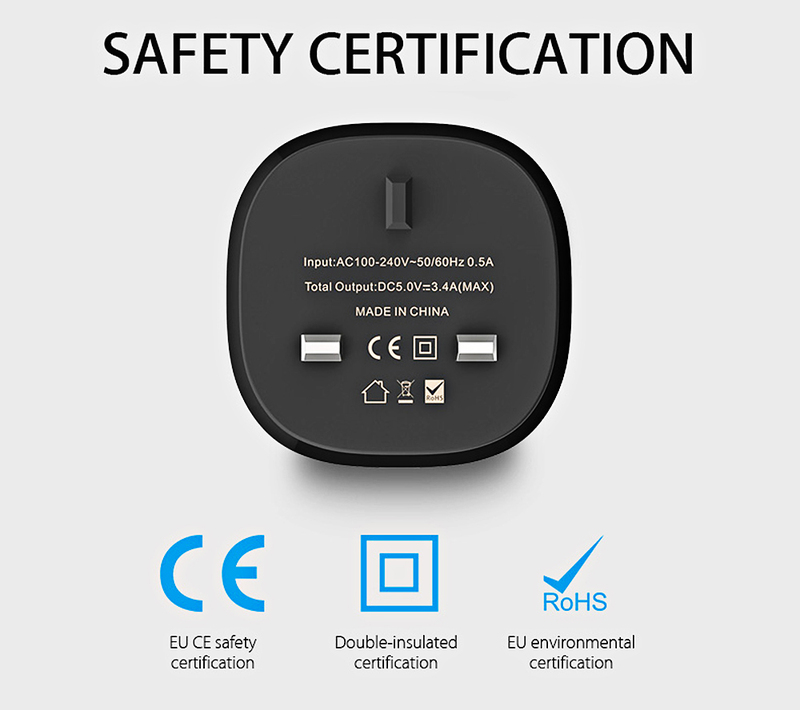 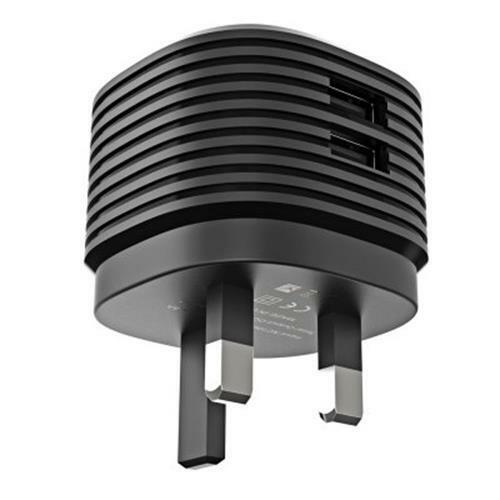 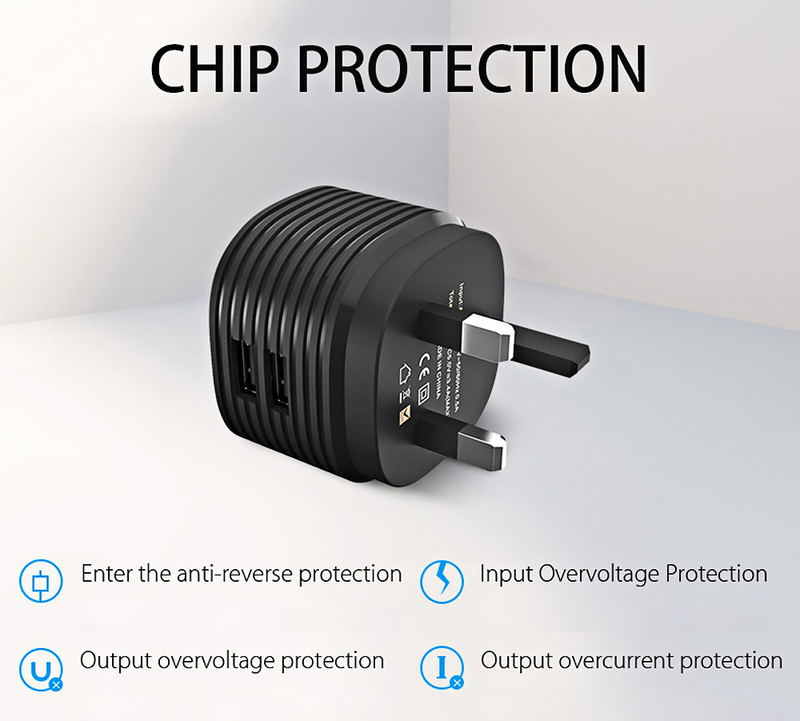 ● The wall charger has passed the certificate of CE and RoHS, which is rigorously ensured a solid quality. 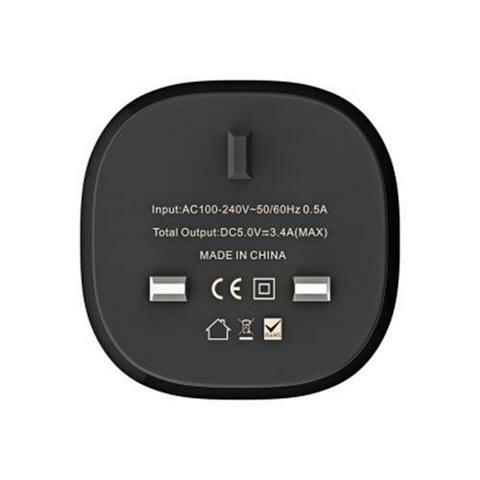 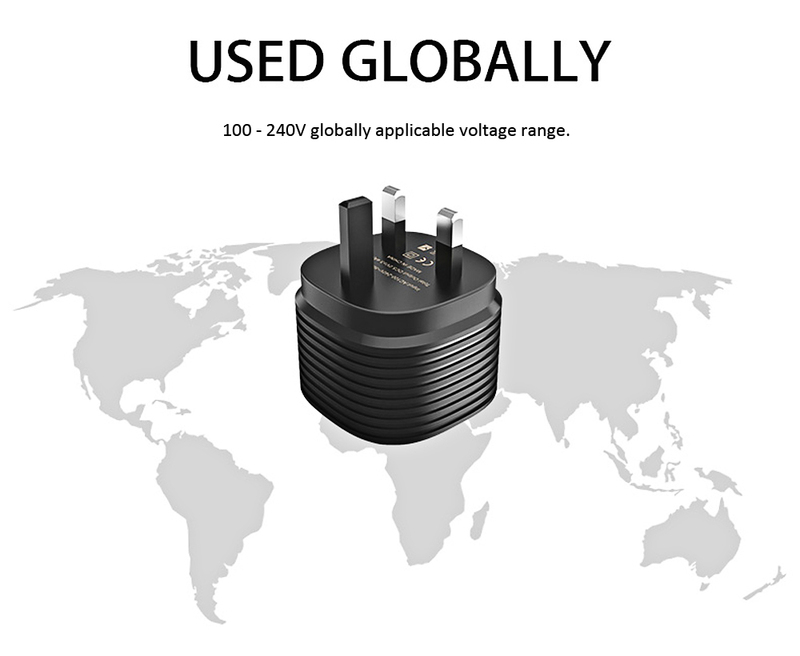 ● Input: 100 - 240V. 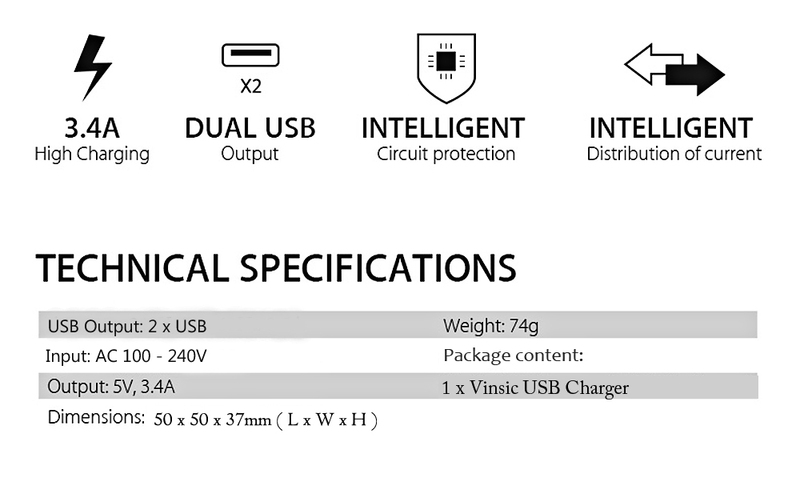 ● Output: 5V 3.4A ( max ). 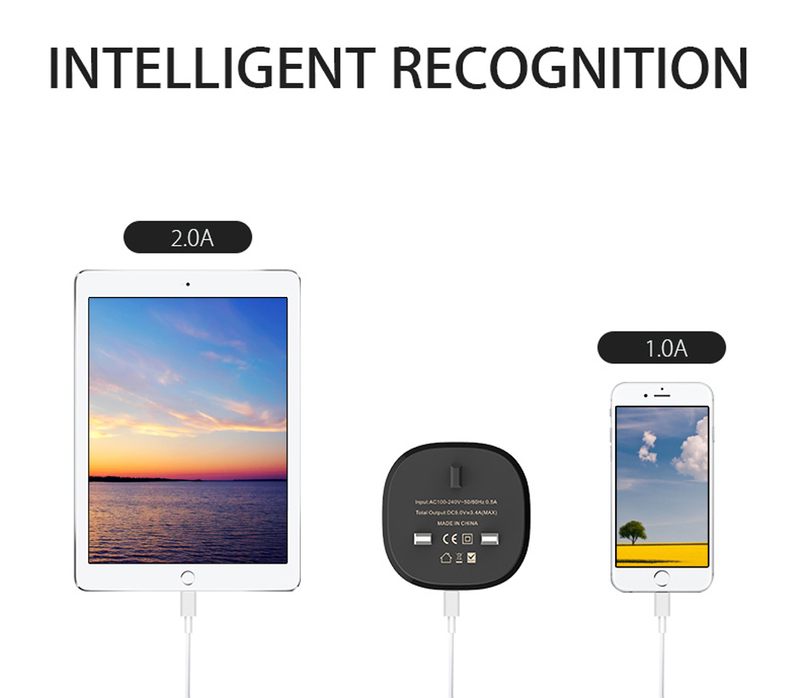 ● Intelligent identify the charging current, and match the appropriate current automatically.